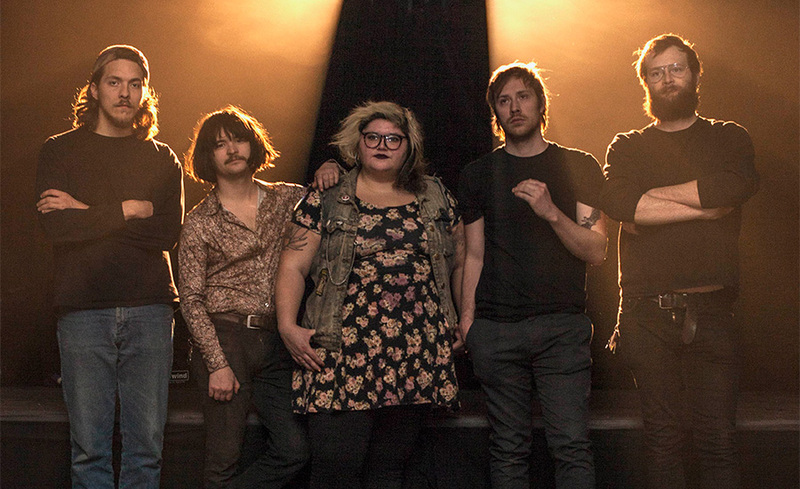 The official release date for Sheer Mag’s full-length debut via Wilsun RC is July 14. However, the wait is over; Need to Feel Your Love is here courtesy of NPR’s First Listen. The album immediately adheres as juxtaposing, ready-to-rumble grit is countered by sweetened, soulful vocals. Meshing that tough vulnerability with short-fused guitar licks and grimy infectious grooves, Sheer Mag unleashes a polished, pugilistic power, while demonstrating an ability to adjust and adapt over a course of sonic settings.